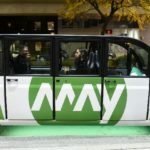 Self-driving startup May Mobility has raised $11.5 million from BMW i Ventures and Toyota AI Ventures to accelerate deployment of self-driving shuttle fleets. The funding will allow May Mobility to launch new deployments across the country. Other investors include Maven Ventures, SV Angel, Tandem Ventures, Trucks Ventures, and YCombinator. Founded by Alisyn Malek, Edwin Olson and Steve Vozar, May Mobility develops autonomous vehicles from the chassis up with a focus on system level safety design. 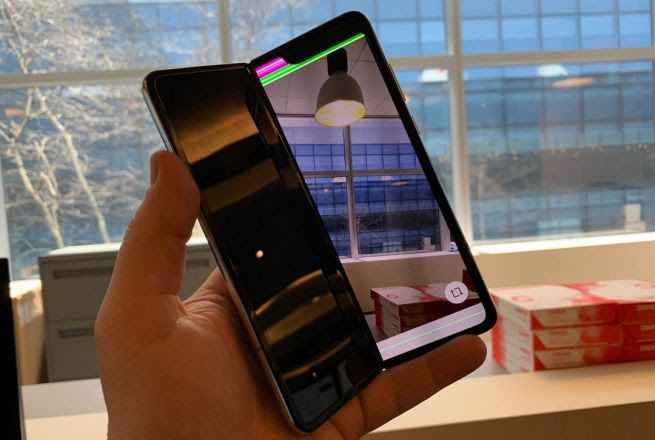 The company plans to lead the industry with their system design approach and best in class user experience. 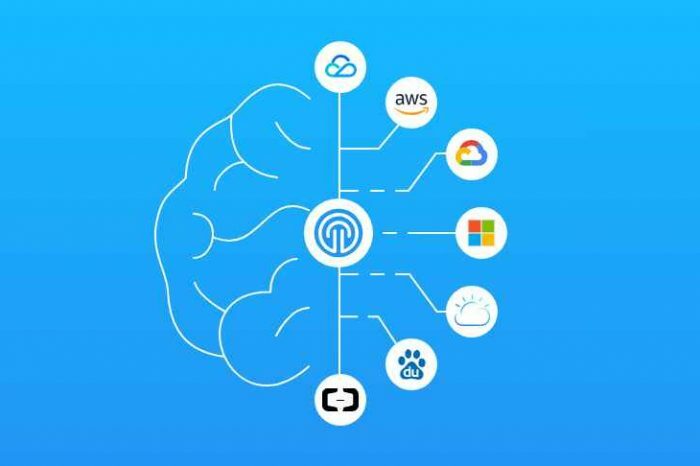 The startup has raised $11.6 million in funding to date. 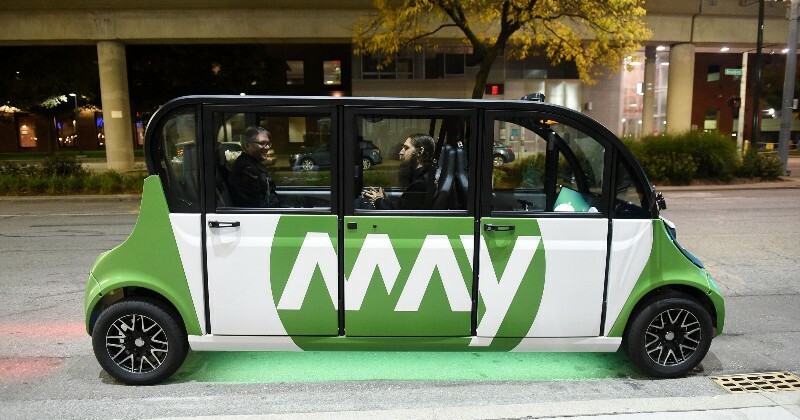 The Ann Arbor-based May Mobility was founded in early 2017 — and, within a matter of months, had successfully piloted its self-driving shuttle service on the streets of downtown Detroit — giving locals a chance to experience the autonomous future firsthand. The team is now looking to expand to other cities and states, using a fleet of low-speed electric Polaris GEM vehicles outfitted with sensors and May’s autonomous driving software. An October 2017 pilot with Detroit-based Bedrock was a key milestone in demonstrating the readiness of their technology for real-world operations. May Mobility’s team has deep experience in autonomous vehicles, with veterans from the DARPA Urban Challenge, the University of Michigan, Ford, General Motors and Toyota. The team combines both technical stars with business development and operations experts. May Mobility combines their own autonomous vehicle stack, leveraging over a decade of technology development, with a full-service business model aimed at providing transportation services on a community scale. The result makes it easy for buyers — from business districts and educational campuses to municipalities or residential areas — to solve their transportation problems with autonomous vehicles that outperform traditional approaches on a wide variety of metrics. May Mobility brings communities closer together with fleets of self-driving vehicles that make short distance travel safe, personal, and effortless.